List of Tokyo Share Houses & Japanese Apartments! Looking for a Tokyo share house or Japanese apartment is not an easy process. I wish I could tell you that it is, but no matter where you go, finding the right place to live in is hard. 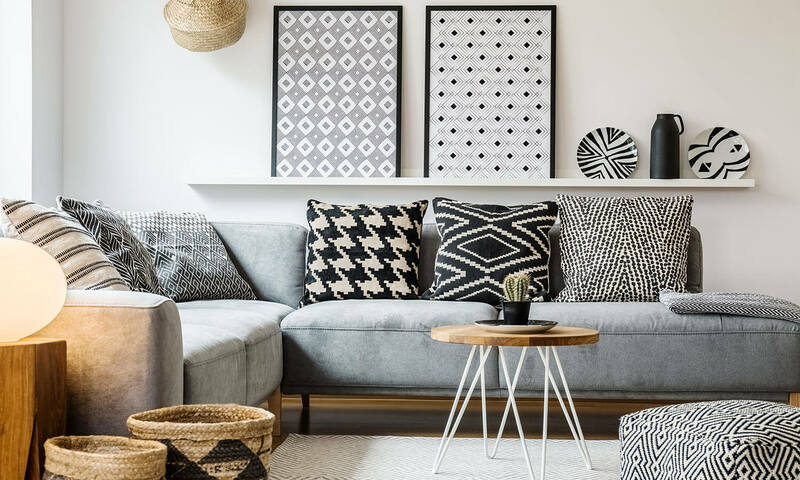 We totally understand, that’s why we made a list of what we think are the best Tokyo share houses and Japanese Apartment listings in the metro area! First, let’s look at Reism to see what they have to offer. 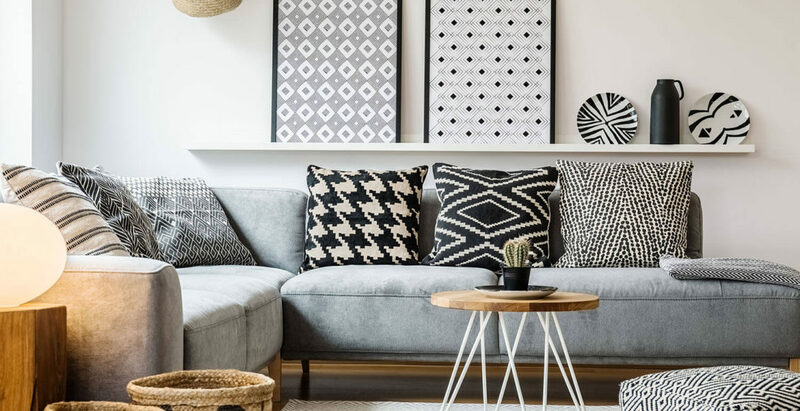 1 Stylish Japanese Apartments in Reism Listings! 2 Tokyo Share Houses and More at Hituji! 4 Unique Japanese Apartments Available via Tokyo R Real Estate! 6 R-Store For On The Road Search! 7 Renovation Just Became Easier via Renostanavi! 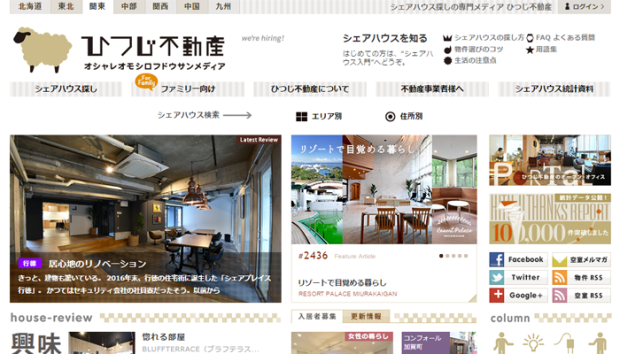 Stylish Japanese Apartments in Reism Listings! First up is Reism, A popular Japanese apartment listing service and magazine editorial service(which covers both Japanese apartments and Tokyo share houses). They mainly focus on introducing you with stylish wooden themed apartments with a minimalist design. Their website is all in Japanese, but you can contact them directly and they will help you through the sign up process. 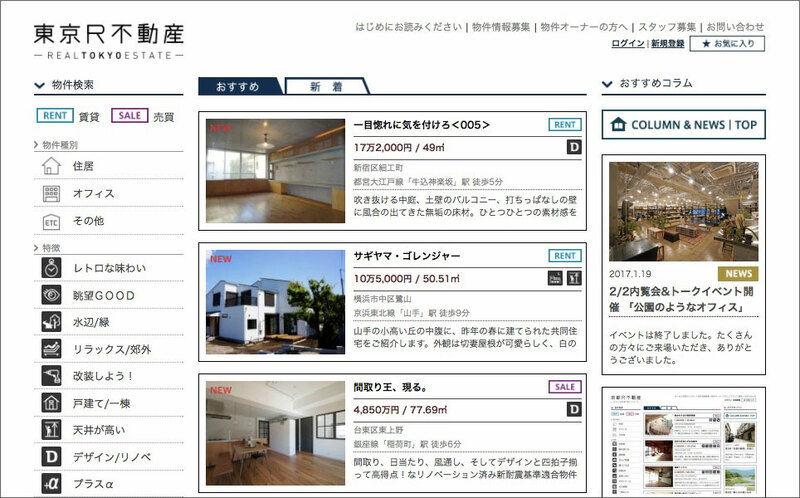 Tokyo Share Houses and More at Hituji! 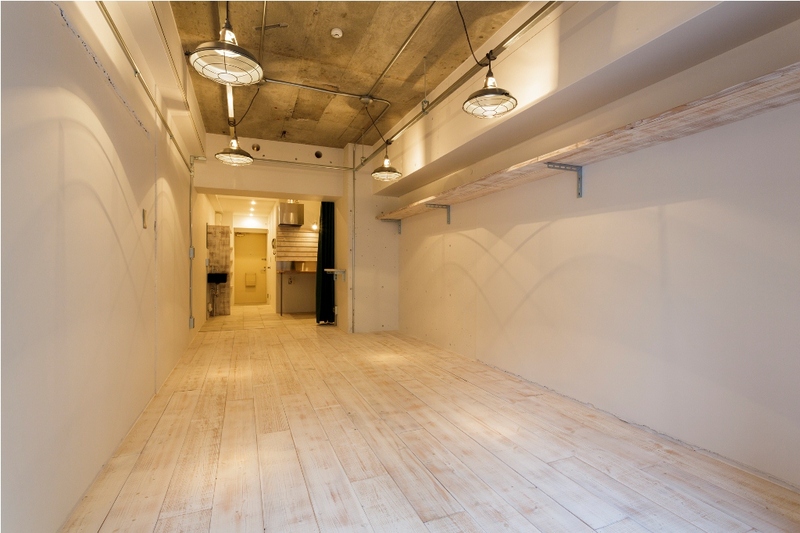 If getting a Japanese apartment is really not your thing and you just want a temporary place to stay in, why not check out an affordable Tokyo share house in Hituji? They offer Tokyo share houses and family housing! They offer competitive prices and are really popular among University students who are looking for a relatively cheap Tokyo share house. If you’ve been in Japan for some time and have jumped from Japanese apartments to a Tokyo share house and back. Both of these options are great, but no option to personalize them and make it your “home.” With DIYP housing, now you can! All property listed in DIYP can be renewed and refurbished. Do you want a new carpet? Color the door a different color? Add a painting of cute dogs all over the wall? Well, the last one is a bit much, but you are free to do it if you want! 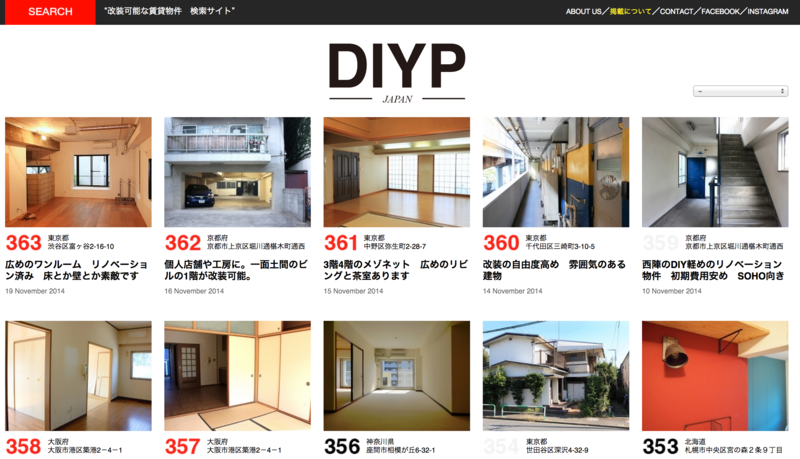 Unlike most other Japanese apartments or Tokyo Share houses, DIYP gives you a place for you to make your own! Unique Japanese Apartments Available via Tokyo R Real Estate! If you are not really into being in a Tokyo share house and want a designer made Japanese apartment, then Tokyo R Real Estate is for you! 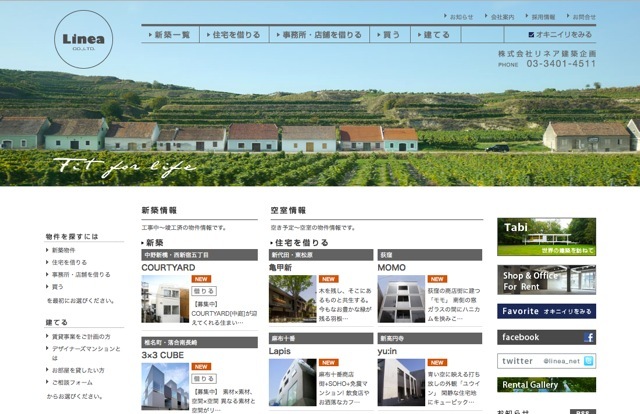 They focus on unique apartment listings available all over Japan! Linea may not have Tokyo share houses available, but they do have a wonderful simple category listings that help us foreigners that want to just look up Japanese apartments, room sizes and pricing. What I love about Linea is their simple, yet effective web page design and easy to follow listings! R-Store For On The Road Search! 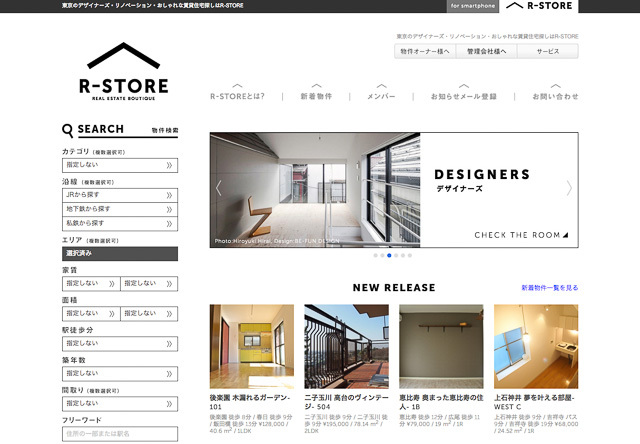 R-Store is perfect for those of us that want a little bit more than a regular Japanese Apartment or standard Tokyo share house. R-Store designer rooms are all individually designed from wall to wall. Renovation Just Became Easier via Renostanavi! If you want the freedom to renovate your home anyway you want, then go visit Renostanavi! You have the ability to look at places across Japan! You are free to renovate these places to your liking! 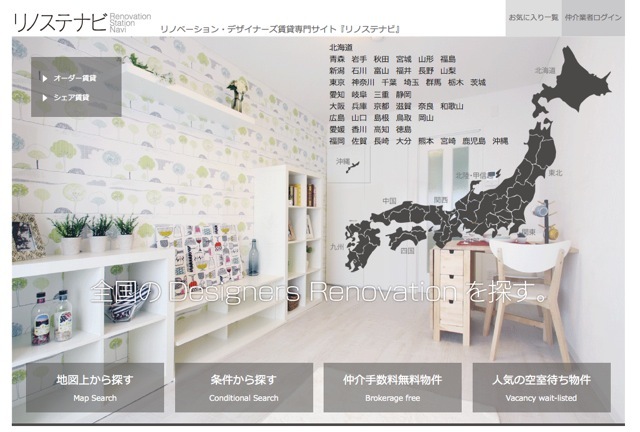 Of course, if you don’t want to renovate, they have great designer Japanese apartments too! We know moving to a foreign country is difficult. It’s not easy to adjust to a new environment. We just hope that this list will at least help you find the right Japanese apartment or Tokyo share house for you. Please keep coming back and we’ll keep making useful articles!